See Who We Are and What We Do! A group of private and commercial packers met in 1981 to form the High Sierra Stock Users Association with the purpose of representing horsemen in dealings with the administrators of public lands. 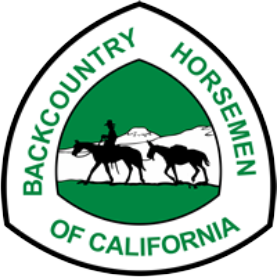 Five years later the HSSUA joined with Montana, Idaho, and Washington to form an affiliation called the Back Country Horsemen of America (BCHA). This national organization's task is to coordinate activities of the various state backcountry organizations. The BCHA now has BCH organizations in 26 states. To improve and promote the use, care and development of California backcountry trails, campsites, streams and meadows; to advocate good trail manners. To promote the conservation and utilization of our backcountry resources in concert with livestock transportation. 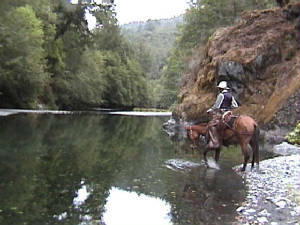 To keep the backcountry trails and forage areas open to horsemen on all public lands. To keep current information before the Corporation membership and its local Units regarding new legislation or management plans related to government regulations of the backcountry. To support or oppose new proposals, plans and restrictions as related to the interest of horsemen and those persons interested in recreational stock use and enjoying the backcountry. transportation other than by foot on backcountry trails. To assist in keeping the public informed of the vital need for a clean backcountry. To promote a working relationship with and keep the work and interests of the Corporation before our local, state and federal officials. To assist in the formation and continuation of local Units to carry out these purposes. 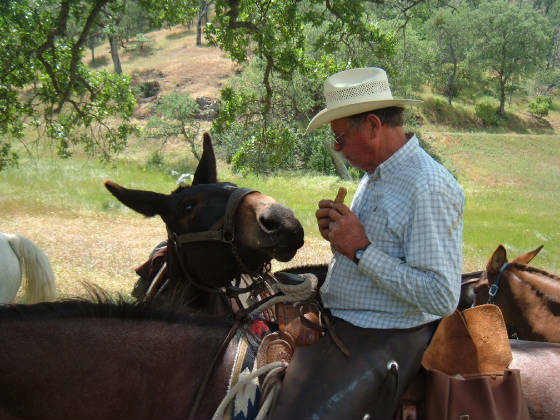 To promote public awareness and interest in the historical aspect of horsemen and stock in the backcountry and to help educate backcountry users on ways to use the trail and forage in a manner that conserves the backcountry resources.